FutureBrand’s president, Asia Pacific, Sarah Reiter has left the business. 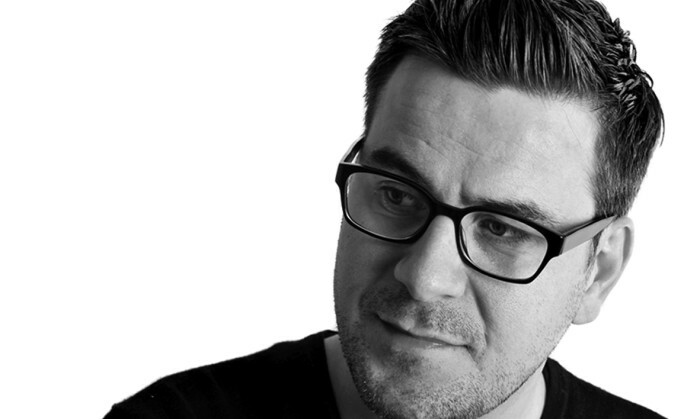 Dan Dimmock (pictured) and Karine Uehara have both already stepped up into the managing director, Southeast Asia and managing creative director, Southeast Asia roles respectively. “I am creating a different kind of regional leadership role and will be announcing an appointment in the next few weeks. In the mean time I would like to thank Sarah for all her efforts over the last three years and wish her well with her future endeavours,” said Smith. It is suggested that priority will be given to streamlining upper management at HK Express..
Mayweather vs Pacquiao match hype: A case of great marketing? Is this a perfect example of story telling going brilliantly right?.. Parry Ravindranathan, APAC managing director at Bloomberg Media, shares the rationale behind Bloomberg Business and upcoming plans..